The one-off television drama lays bare the life of Sathnam Sanghera. Based on the critically acclaimed memoirs of the same name, The Boy with the Topknot is a personal exploration into the complexities of being the first to break the mould in a tightly knit Sikh community. As Sathnam prepares to bring two sides of his life together with the announcement that he will be marrying his English girlfriend, his revelation is put on hold as he finds out that his father has been living with schizophrenia. Sacha Dhawan leads the cast, supported by Anupam Kher, Deepti Naval and Joanna Vanderham. 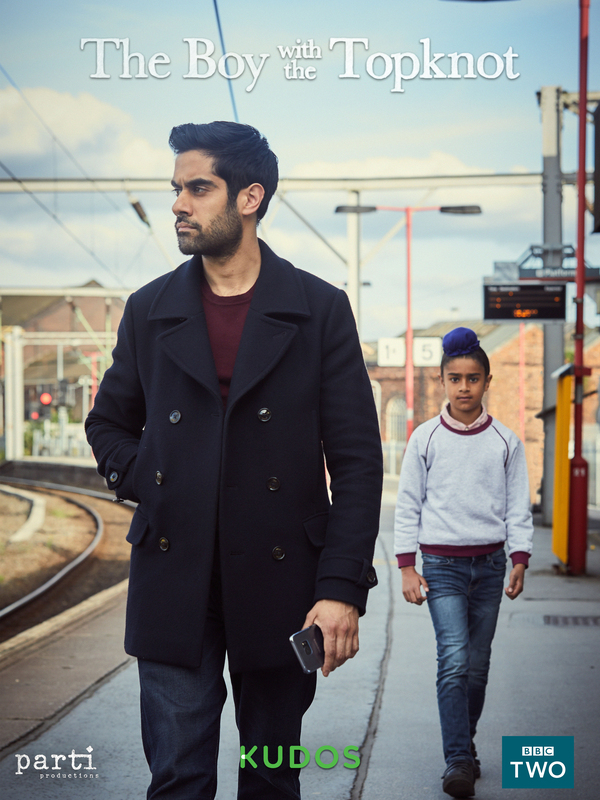 The Boy with the Topknot is a one-off drama broadcast on BBC 2 on 13th November 2017. It is produced by Kudos Film & Television Company with Parti Productions in association with Great Point Media backed Mancana Productions.